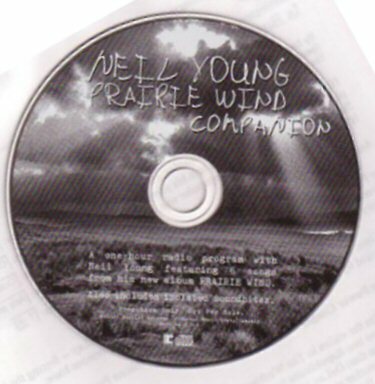 It strikes us that the lyrics of Neil Young's "When God Made Me" from 2005's album Prairie Wind still continue to be poignantly prescient. 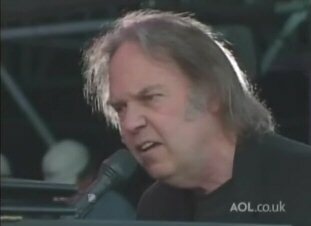 And just as Young's performing of John Lennon's "Imagine" for the 9/11 "Tribute" and the song's debut at the Live 8 Benefit Concert in July 2005, the performance has incited passions. The reaction to the song's lyrics for "When God Made Me" generated more reader comments than just about any other article on Thrasher's Wheat history at the time. "A beautiful song, lyrics and melody, which embodies the heartfelt surge that is mounting in America's conscience to challenge the overbearing sentiments of the religious right that have been choking the compassion of this country. This song fills my heart with hope that once again we will know that the power of God is love." "Hearing "When God Made Me" caused me to flip on the computer and "google" looking for the lyrics. I am a believer ... but not a part of the fundamentalist right. This is a song which touches my inner spirit. I hope many will hear its message, and think deeply about who they are underneath the encumberances of their everyday life." 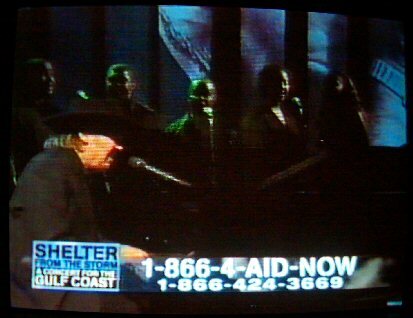 "Are rock stars trying to give us lectures as they sing on hurricane-relief benefits? 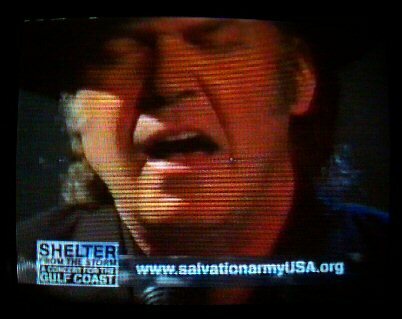 Last night's mega-channel concert featured Neil Young sang his song "When God Made Me." The lyrics clearly show Young thinks that the problem with religion is that God tends to favor people who believe he exists. That, and religion is the reason for too many bloody wars. Some compare it to John Lennon's "Imagine," but Lennon wants no God, and Young just thinks He might be a Unitarian Universalist." 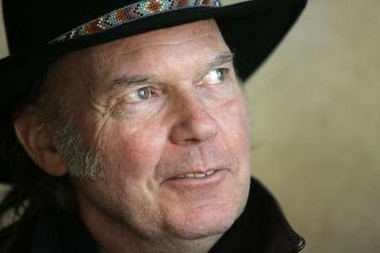 JODY DENBERG: Neil Young asking the big questions on When God Made Me, the final song on his new album. The answers my friend are blowing in the Prairie Wind. Neil's new album that brings together his dreams, his love of family and friends, and his concern for the ecology in a way he's never done before. "Shelter From the Storm: A Concert for the Gulf Coast"
How can a man asking 10 questions provoke so much discussion? The debate and controversy over the "When God Made Me" lyrics continues to this day. After flaring up after the song's debut at the Live 8 concert in July 2005, things settled down. Read for your self how a man asking 10 simple questions ignited a firestorm. 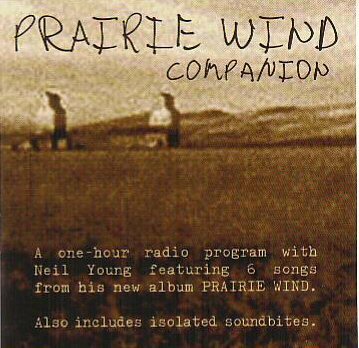 Also, see "Prairie Wind": A Gentle Breeze Deceptively Lulls The Howls Of Loss. Even without answers, this song provides a comfort. Thanks for this welcome reminder. "I don't want to go to church and hear the Star-Spangled Banner." To which I utter an ironic--yet genuine--"Amen!" The manipulation of religion as a partisan political tool is, and long has been, dispiriting to me, and one of my great concerns is that lasting value that can obtained from the holy books and teachings is compromised or undermined by militant conservative fundamentalism. The values and ideas espoused across many faiths can, in some regards, be brought to bear positively on our political systems, but not by those seeking to codify narrow, rigid doctrines as law and place their own religious beliefs in a position of cultural supremacy. The spirit is not a cultural or political tool.